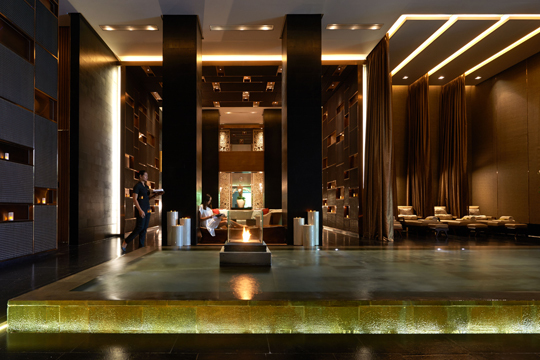 SoSPA at the Sofitel Bali Nusa Dua Beach Resort offers five-star luxury fused with exceptional service and authentic island- inspired therapies. Choose from an extensive range of beauty and body treatments featuring the finest spa product names in the industry today. 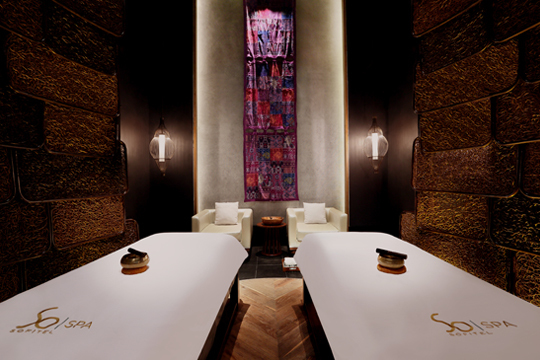 An internationally recognised spa brand that can be found in Sofitel hotels worldwide, from London to Bangkok, SoSPA invites you to explore a truly unique French spa experience. 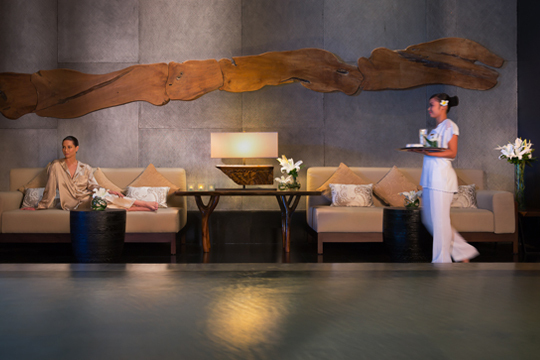 Taking a personalised approach to wellness, SoSPA’s collection of therapies are categorised in a similar way to a French gourmet restaurant menu so you can customise your experience by combining different treatments under “Starters”, “Mains”, “Specials” and “Desserts” to ensure that your daily regime also fits in to your holiday routine.